WANT TO HOOP AND DANCE? ​WANT OTHERS TO AS WELL? Our HOOP-A-THON will begin at 1:00pm and end at 2:00pm on Saturday, July 8th rain or shine during the Norway Arts Festival. 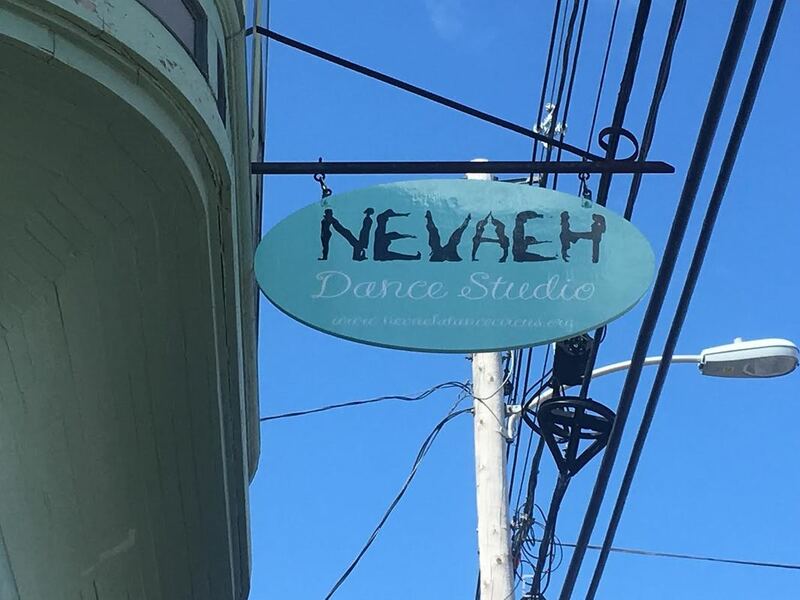 This event will take place right on Main Street in front of Nevaeh Dance Studio. Money raised will go towards providing dance lessons to students who may otherwise not have the means to take classes. The HOOP-A-THON will run for a total of one hour. Hoopers are allowed to hoop on any part of their body. 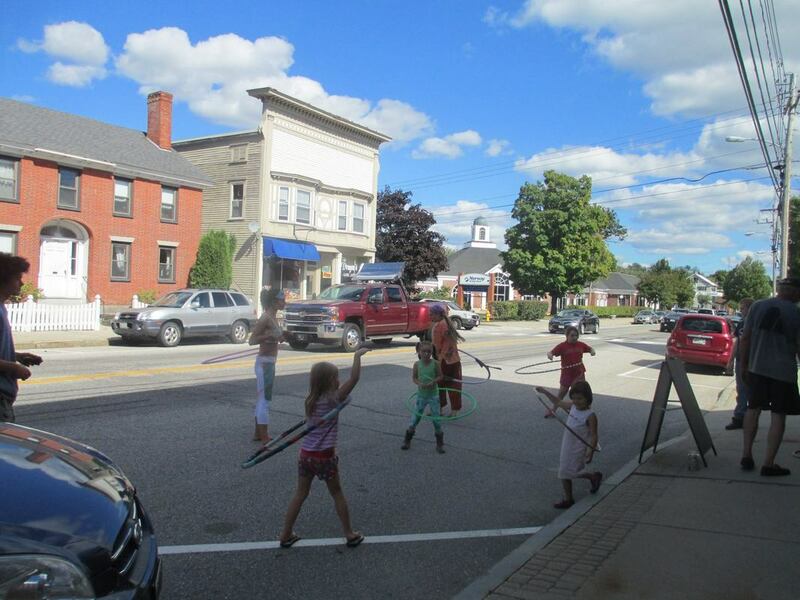 Hoopers may bring their own hoop or use one provided by Nevaeh Dance Studio. Should a hooper drop their hoop, they are allowed one grace period. This means that they may must retrieve their hoop right away and continue hooping. Should the hooper drop their hoop again, their time will have stopped. Click on the file below to download and print your pledge sheet now. Between the hours of 10:00am - noon on either Wednesdays or Fridays.